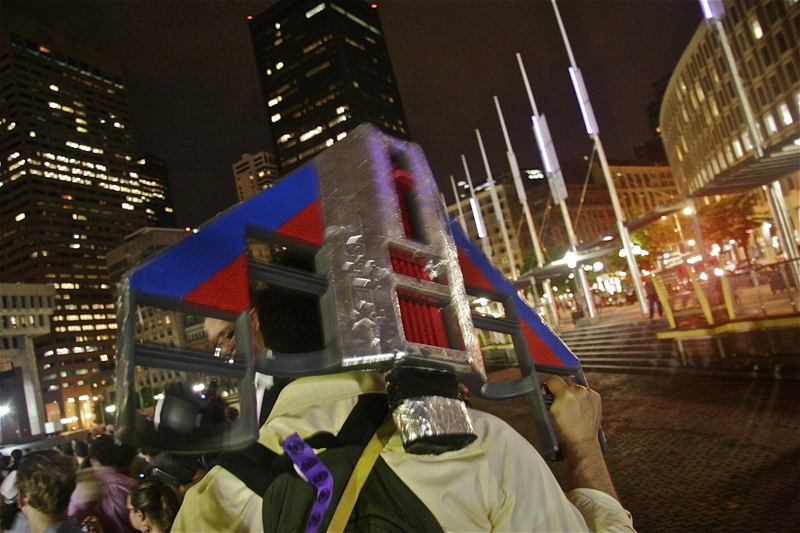 Previous Post The Decentralized Dance Party in Boston! After years of exploring culture and innovation Four Letter Word is going on hiatus. We are taking this time to regroup, reassess and plan for our future endeavours.